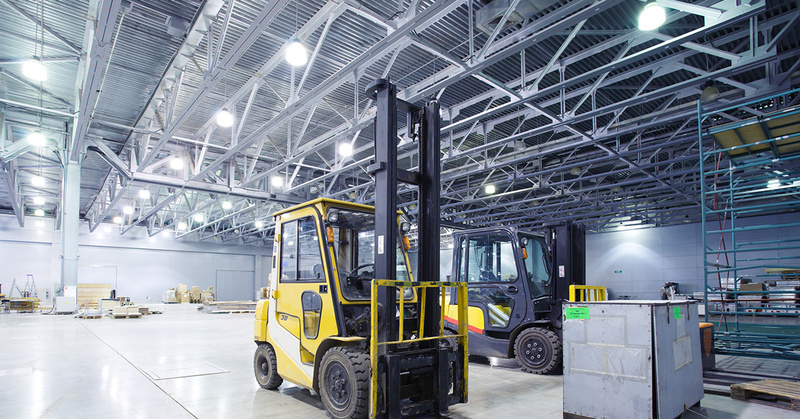 If you’re a business owner in the Gilroy area, we’re fairly certain that you’ve probably heard about LED lighting for warehouses, external security, and a host of other commercial applications. California has earned the reputation of being a fairly progressive state when it comes to prioritizing energy-efficiency and LEDs are certainly the poster child for that. But what’s that you say? 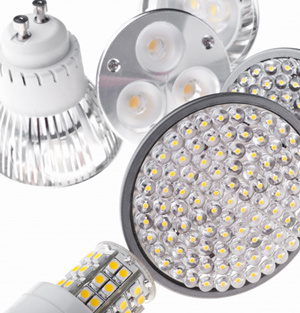 Your business has yet to make the switch from incandescent or fluorescent lighting to LEDs? As your electrical services expert, Wright Electrical is here to set the record straight: You can’t afford to delay this upgrade any longer! Keep reading to discover several of the most compelling reasons your business should make the switch to LED lighting as soon as possible. 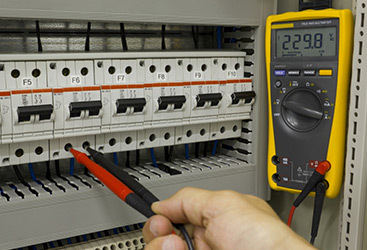 Then, contact Wright Electrical in Gilroy to schedule an appointment for electrical services. We’ll evaluate your property and give you our best estimate of what it will cost to bring your business into the 21st century. They Last Longer – Do you know the average lifespan of an incandescent or fluorescent bulb? Between 1,200 and 8,000 hours. That’s less than a year AT BEST. That means if you’re using incandescent or fluorescent bulbs to light your warehouse or the exterior of your building, you’re likely replacing every single bulb on an annual basis! LEDs, on the other hand, have an average lifespan of 50,000 hours. They’re Kinder To The Environment – According to technology research website Phys.org, LEDs are an effective way to reduce your company’s contribution to carbon dioxide emissions. LEDs can do this because they require less energy to put out the same or more light as other bulbs. Less energy consumed from dirty sources means your business is responsible for putting less of that nasty stuff into our atmosphere. They May Earn You Money – Energy companies and local governments in California offer many different energy incentive programs designed encourage more efficient lighting choices. 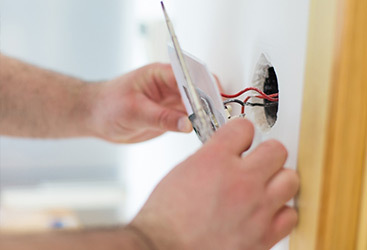 By retrofitting your entire property with LED bulbs, you may make yourself eligible for a tidy little tax rebate. They Look Better – As a business owner, you know that first impressions are everything. Being on time, wearing clean uniforms, and having a pleasant retail space are all ways to send a subtle message to your clients that you’re professional and can be trusted. LEDs produce a higher quality of light that can actually improve people’s first impression of your space. They’ll Save You Money – If none of the other benefits appeal to you, this one will. LEDs can save you a bundle of money. While the average incandescent light bulb costs $328.59 per year, and the average fluorescent bulb costs $76.65 per year, the average LED costs just $32.85 to operate. And remember it will last 10x longer! If you’re ready to save money and improve the appearance of your building, contact us about the possibility of upgrading to LEDs for warehouse and external lighting. 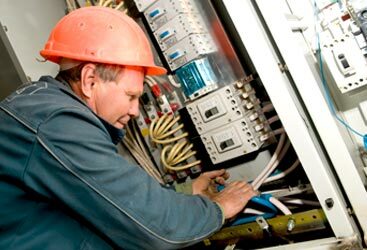 We’ll be happy to come out to your property and provide a quote for our electrical services.